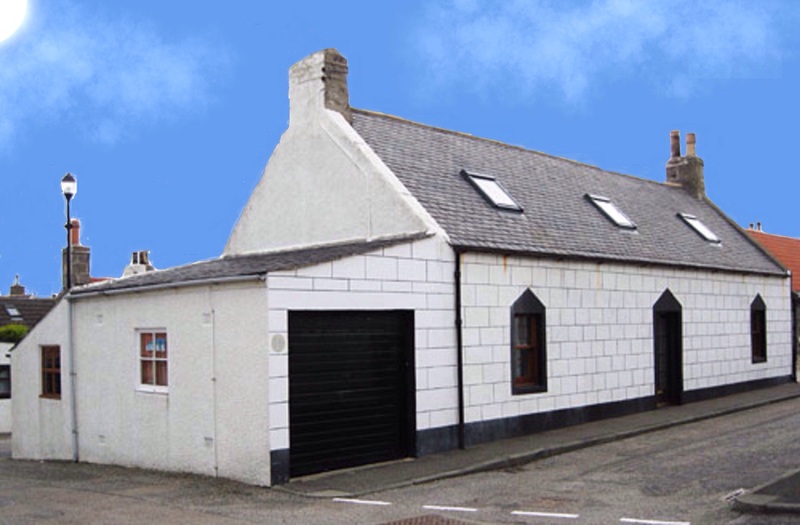 78 Seatown is a traditional fisherman's cottage located in the heart of the Seatown area of Cullen. The cottage is available to rent all year round.
" 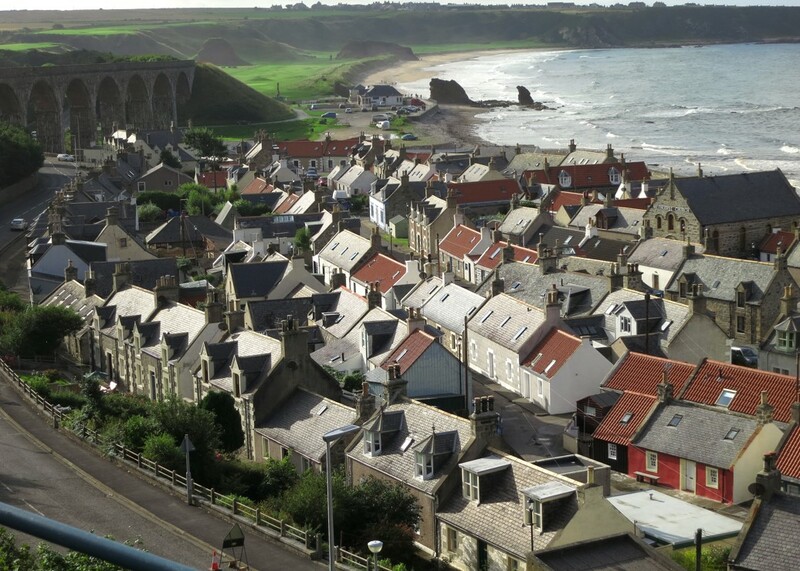 The Queen of the Banffshire Coast "
Located on the North Sea Coast in Moray, the picturesque fishing of village Cullen is a popular tourist destination and a relaxing seaside holiday resort that is ideally situated for walking, playing golf and exploring the many attractions the area has to offer. View of the Seatown with Cullen Bay, The Three Kings and Scaur Nose in the background of the picture. 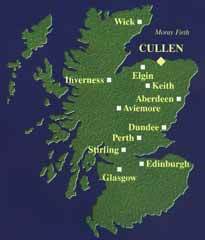 Cullen is increasingly becoming a centre for watching the Moray Firth dolphins as they swim and perform in the sheltered waters of Cullen Bay. Copyright © 2017 78Seatown.co.uk. All rights reserved.